Plugin Alliance releases a new Brainwork optical compressor plug-in FREE until July 22nd! 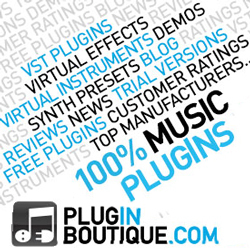 Use our special link to take you directly to the Plugin Alliance store and get it for FREE. 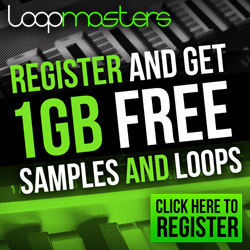 You may need to be patient as everyone tries to grab this plug-in while it is free. After July 22nd is will cost $49. We gave it a test run in Pro Tools and it ROCKS! What Is The BX_OPTO Pedal? BX_OPTO Pedal is a simplified version of Brainwork’s Optical Comprssion Tone Monster. 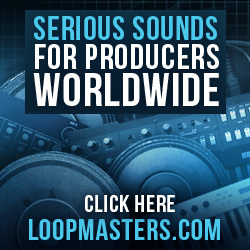 Try it out on guitars, basses, and even vocals as well as drums. It provides a great way to get that charismatic compression of the bx_opto with a simpler interface, lower price tag, and guitar pedal feel. After meticulously modeling the light-dependent circuits of several optical compressors, the bx_opto has amalgamated into a beastly little dynamics processor, teeming with character and spitting out sounds like no analog optical compressor can do.